Wyandotte County is a Tier 1 Runner-Up of the Healthiest Cities & Counties Challenge. Dotte Agency is honored to participate in this Challenge with our WyCo partners. Fingers crossed! 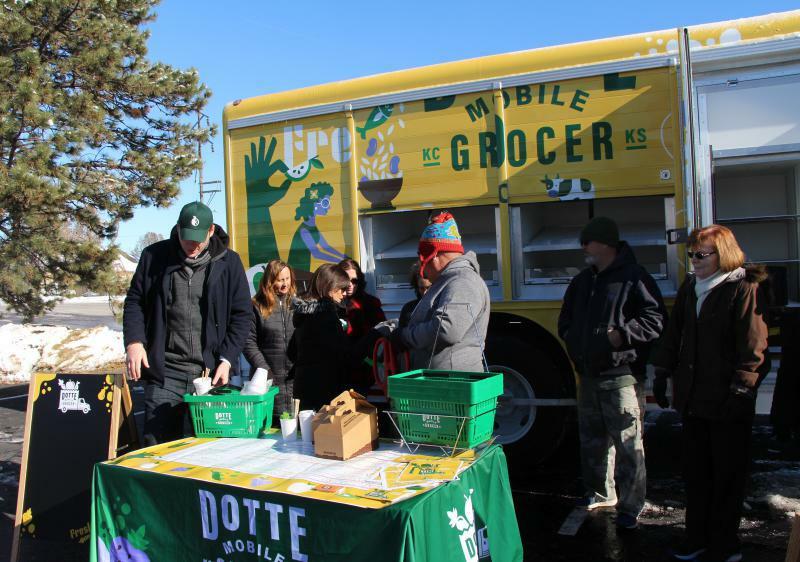 A story by Madeline Fox, at KCUR radio station in Kansas City, about Dotte Mobile Grocer’s progress. 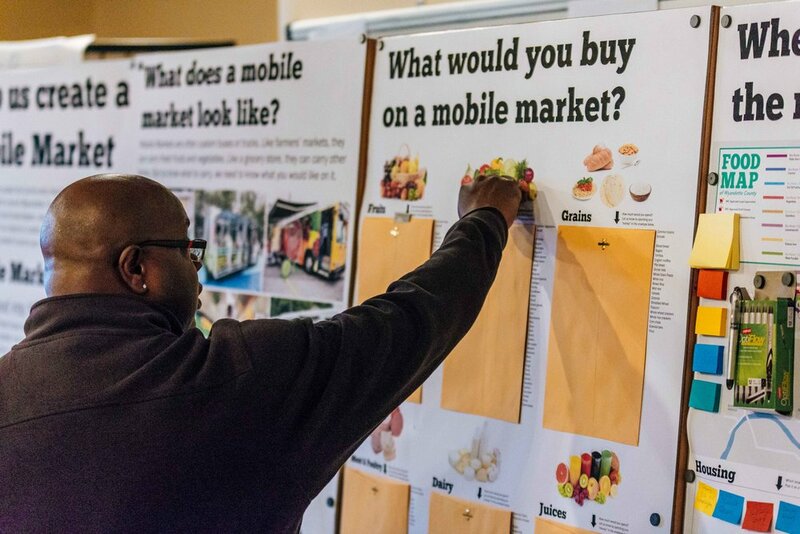 An article at KU about Carpenter Collective’s work in branding the Dotte Mobile Grocer. Dotte Agency is honored to work with excellent community partners in Wyandotte County. LISC recently honored several of our partners with Thrive! awards, Diosselyn Tot, Broderick Crawford, and Rosedale Development Association. 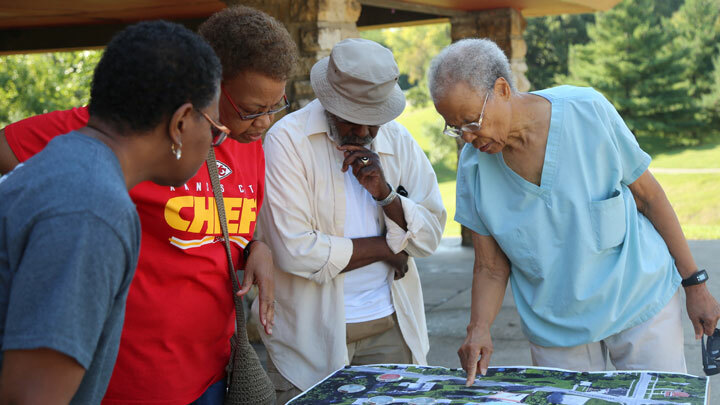 An article at KU about Dotte Agency’s work to improve parks in Wyandotte County to promote more healthy lifestyles. An article in the University Daily Kansan about Matt’s work on the Mobile Market as part of his doctoral studies. An article at USA Today about Airstream Trailer renovations, including our moCOLAB project. A nice article about the new bike racks that were recently installed on Minnesota Avenue. Wyandotte Health Foundation sponsored the installation of the first four racks, and we hope that many more will follow. It was fun to be a part of it. Bike WyCo! Also: If you want to sign up for text notifications regarding Bike WyCo news and events, just text "bikewyco" to phone number 41411 and you'll automatically be signed up for notifications. Initial prototype on the left, with Randy Lopez of Wyandotte Health Foundation. Final version is on the right. Broderick Crawford and Jersey Creek Park improvements. The Health Care Foundation of Greater KC, has a post with a video out describing some of the things they do in the Healthy Communities Leadership Academy. Check it out! 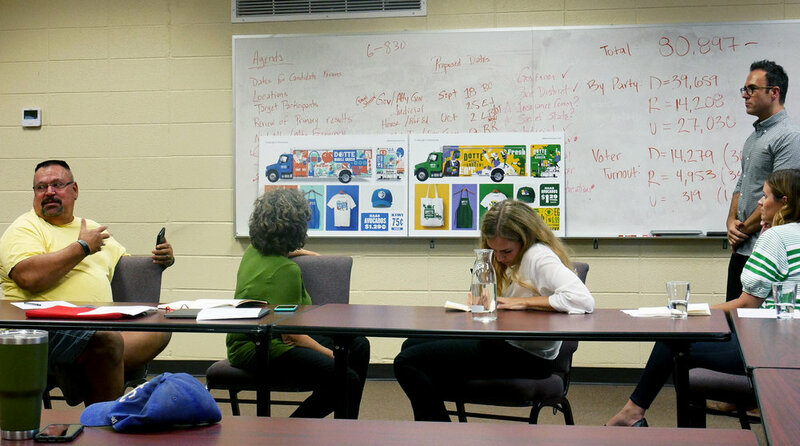 An article at KU about CHMI’s visit to WyCo and Dotte Agency’s participation in the visit. A Kansas City Star article about Dotte Agency and Partners’ work in Jersey Creek.